What’s the difference between a food chain and food web? This is a picture of a food chain. You see a vegetable with a squirrel eating it. 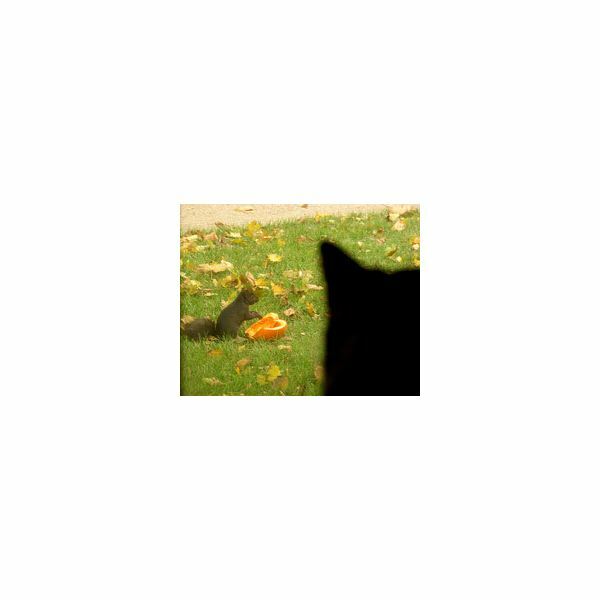 Then you see the cat waiting to pounce on the squirrel. That is a simple food chain. Another example of a food chain would be: grass — zebra — lion. A food chain is basically one group of plants and animals. The smaller animals eat the plants. Then the larger animals eat the smaller animals. Energy is transferred from the plants to the animals and then also from animal to animal. A food web is a series of food chains connected together in a habitat or environment. For example, one ocean food web could start with seaweed. Many different, small fish eat seaweed. There are also many larger predators that eat these small fish, which are prey. 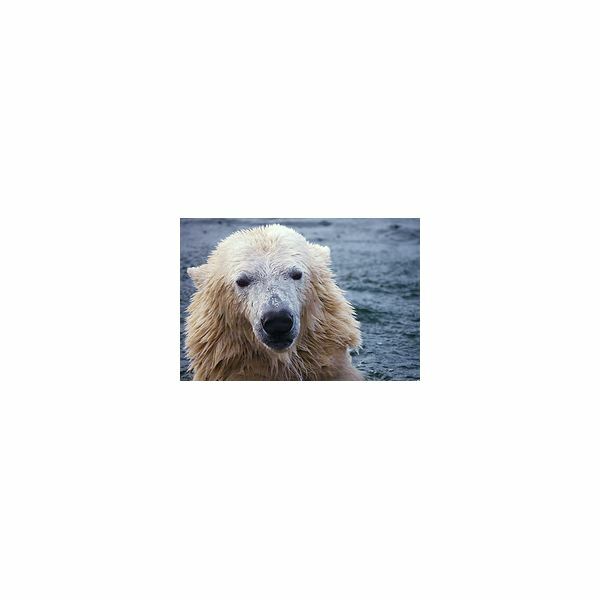 Some ocean predators would be sharks, whales, barracuda, and even polar bears if the food web is in colder oceans. The term “web” is used because if you drew a food web, the plant would be in the middle of the web with many small animals on the second tier, forming a circle. The larger predators can make up the next circle and so on. Now that you know the difference between a food chain and a food web, it is important to know the types of animals that make up the chains and webs. There are three main types: herbivores, carnivores, and omnivores. An herbivore is an animal that eats plants. 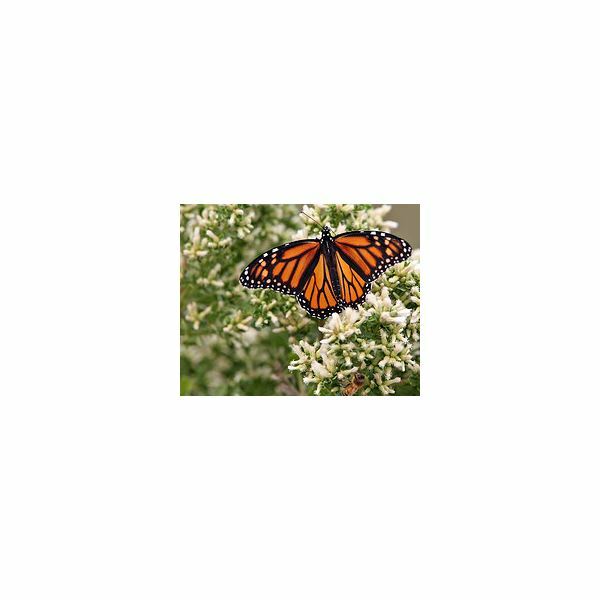 A butterfly is an herbivore because it drinks pollen from plants. Other common herbivores are zebras, cows, horses, and giraffes. Herbivores are usually toward the bottom of the food chain, and they often serve as prey for larger animals who are carnivores. Carnivores eat meat. 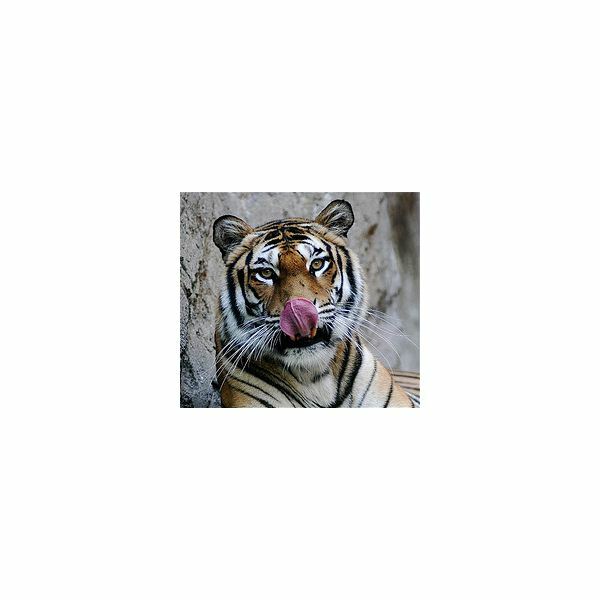 A tiger in the wild is a perfect example of a carnivore. He is hunting for herbivores to eat. Carnivores are usually at the top of the food chain. Although some smaller carnivores such as coyotes are often in the middle. They eat herbivores, but they are also eaten by larger carnivores. Other examples of carnivores are sharks, lions, cheetahs, and spiders. Omnivores are animals that eat both plants and animals. Bears are an example of omnivores. Human beings are also omnivores as well as pigs and crows.